Made With Strong Magnets, Replaces your stock Drain Plug, and it is Perfect For All-Motor or Turbo Applications. These Drain Plugs Are Designed To Protect Your Engine From Everyday Wear and Tear to Hard Revs At The Track. Absolutely the best deal & quality. 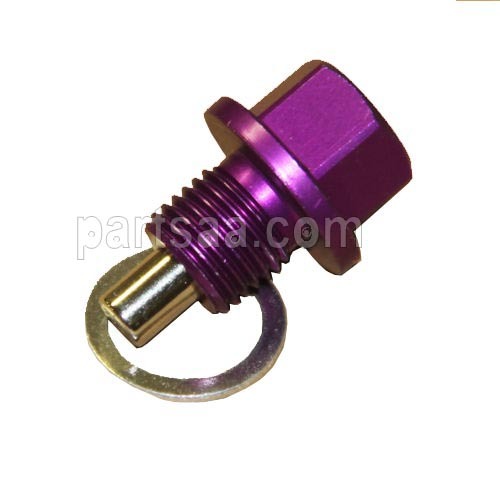 -magnetic drain plug is to help keep harmful metal shaving out of your engine. -Over time your engine components wear down they will start to release metal shavings into your engine oil. -These plugs have an incredibly strong magnet to help gather this debris directly out of your oil during operation. -When it comes time to change your oil just clean off the magnetic end and re used it. 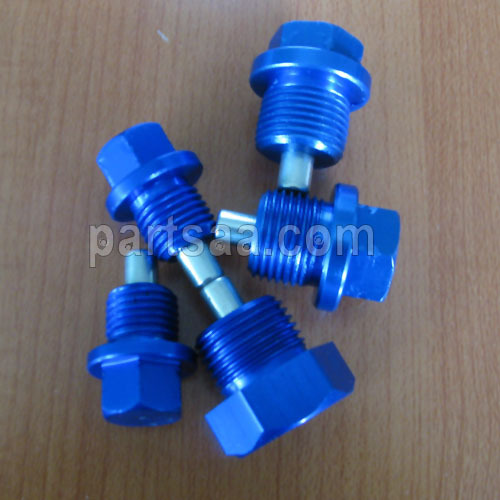 Looking for ideal Aluminum DRAIN PLUG Manufacturer & supplier ? We have a wide selection at great prices to help you get creative. All the MAGNETIC DRAIN PLUG are quality guaranteed. We are China Origin Factory of Magnetic Oil Plug. If you have any question, please feel free to contact us.